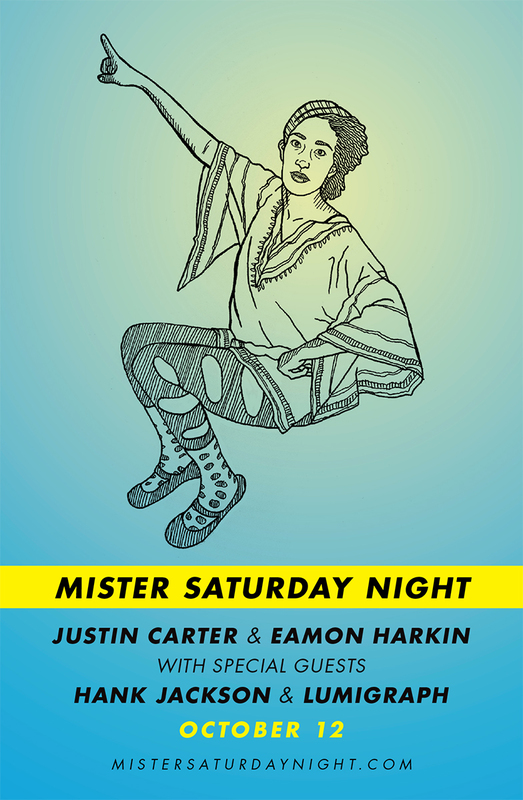 Recent Mister Saturday Night label signings, Hank Jackson and Lumigraph, join Justin and Eamon for the first Mister Saturday Night since August and the first party in New York since the last Mister Sunday of the outdoor season. Hank will be DJing, and Lumigraph, whose record just came out on Monday, will be playing live. If you came to the Saturday party in August, you know the cozy loft space in south Brooklyn where we’ll be hosting this one. To keep things special, we’re keeping the address under wraps for now. You just have to purchase a ticket or RSVP, and we’ll email you address details the day of the party. Just remember that RSVP and ticket sales close at noon on Saturday. Ticket purchase or RSVP required for address details. A limited amount of $10 early bird tickets are available. Tickets are here, and you can RSVP here. Just remember that an RSVP doesn’t guarantee entry, so it’s best to buy a ticket if you’re sure you’re coming.